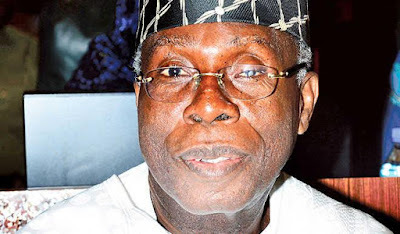 Minister of Agriculture, Audu Ogbeh, has warned of an imminent food crisis following the possible invasion of quelea birds, locusts and grasshoppers from neighboring Niger Republic into the country. Ogbeh gave the warning during an emergency meeting with state commissioners of Agriculture in 12 states in Abuja. According to the Minister, the invasion of army worm from neighboring countries into some farmlands in Nigeria have resulted in large scale losses of grains, a situation that has led to the increase in the price of maize to N15,000 a bag. Commissioners of Agriculture in Kebbi, Zamfara, Sokoto and Jigawa states who spoke at the meeting, confirmed the presence of quelea birds in about six -seven local governments areas in their states. Ogbeh said Nigeria is already facing maize crisis, adding that if the birds are added to the crisis, the country would be in turmoil.